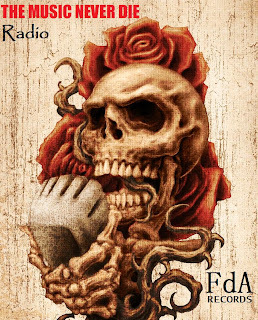 FdA Records & Unit77 Music: FdA Records Presenta Su Radio De Rock & Rap. 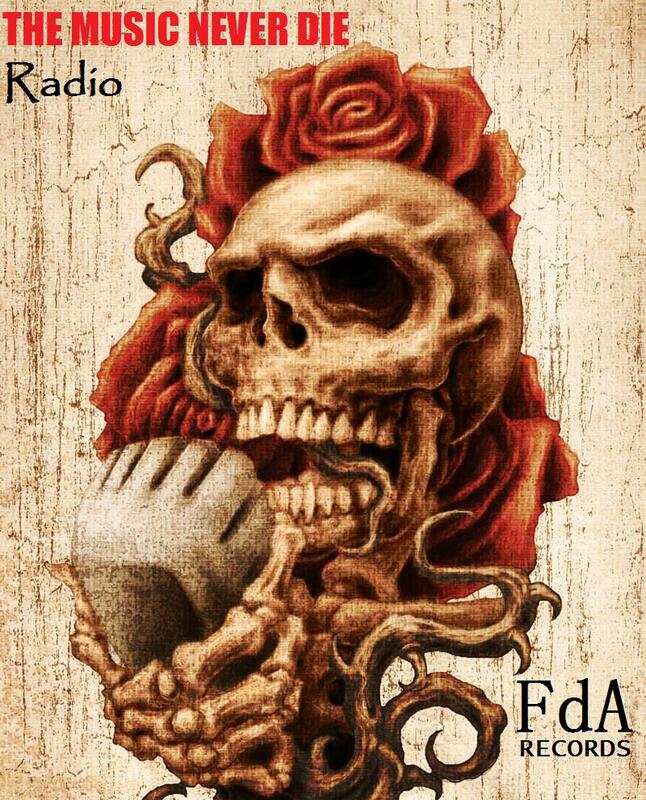 FdA Records Presenta Su Radio De Rock & Rap. THE MUSIC NEVER DIE RADIO Se Estrena Este Jueves Y Se Transmitira Los Viernes & Sabados A Las 11:00 PM En Argentina. Hollywood Undead,Atreyu,Motley Crue,,Metallica,Slash,Travis Barker,The Game,Limp Bizkit,Linkin Park,Brokencyde,Deuce 9Lives,Asking Alexandria,Blink 182,Bon Jovi,Breathe Carolina,Cypress Hill,Eminem,Dr.Dre,Escape The Fate,Slipknot,Paramore,Hey Monday,Kesha,Korn,Kittie,Sixx AM,Marilyn Manson,Millionaires,Nerd,P.o.d.,Papa Roach,Placebo,Rammstein,Sido,Rihanna,Slim Thug,T.I.,Yelawolf,2Pac,30 Seconds To MarsAttaque77,Cirse, Y Muchos Mas. Publicado por FdAr77 en 2:08 a. m.